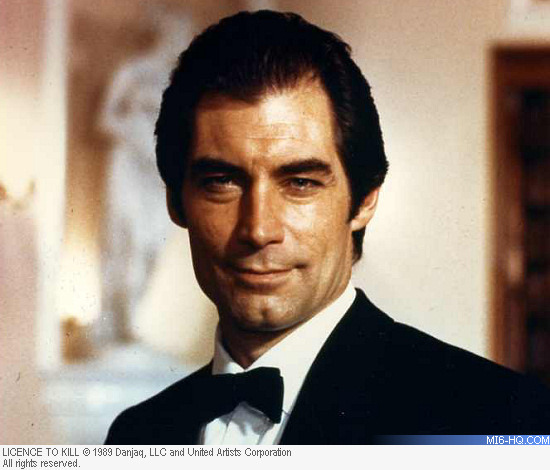 After Timothy Dalton's second James Bond film 'Licence To Kill' was released in theatres in 1989, a legal battle caused a hiatus on production of his contracted third film. Click here to read more about the long gap between the 16th and 17th James Bond films in the Road To GoldenEye, and here for more about the original plans for Bond 17. 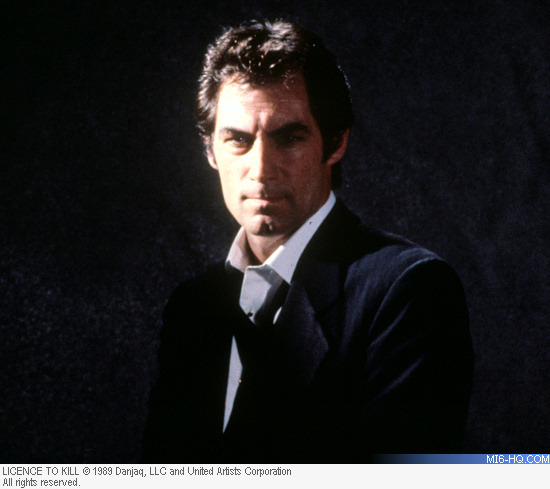 When Bond 17 was finally greenlit, Timothy Dalton was approached to return to the role of 007, but turned it down after the six-year gap. In a new interview with The Week, Dalton has now revealed the real reason he walked away from the famous tuxedo. When asked where the fear of stagnation was a part of his relatively short tenure as 007, Dalton said: "That was my worry going into the James Bond franchise, certainly. But it wasn't why I left. 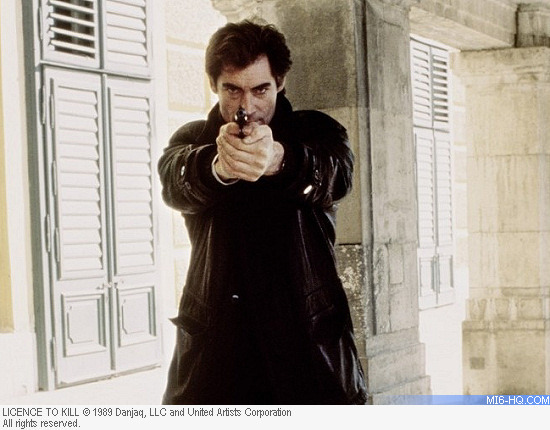 On [Licence to Kill], I think I saw the script about two weeks before we started shooting. You know, that's not great, is it?" "We had the script [for this third film]. They were interviewing directors. We were really rolling forward, ready to start. It was actually quite a good story, I thought," says Dalton. "Because of the lawsuit, I was free of the contract, and [producer] Mr. Broccoli, who I really respected as a producer and as a friend, asked me what I was going to do when it was resolved. I said, 'Look, in all honesty, I don't think that I will continue.' He asked me for my support during that time, which of course, I gave him." When the legal fog cleared, Dalton had a change of heart. "When [the next movie] did come about, it was probably four or five years later," he explains. "[Broccoli] asked if I would come back, and I said, 'Well, I've actually changed my mind a little bit. I think that I'd love to do one. Try and take the best of the two that I have done, and consolidate them into a third.' And he said, quite rightly, 'Look, Tim. You can't do one. There's no way, after a five-year gap between movies that you can come back and just do one. You'd have to plan on four or five.' And I thought, oh, no, that would be the rest of my life. Too much. Too long. So I respectfully declined."